LITTLE ROCK, Ark. – If it’s the holiday and you hear the bells jingling, you’re not too far away from a Salvation Army Bell Ringer and their red kettle. Kroger shop front outside North Rodney Parham is the second home of Chrystal Fulton, a watch for the Salvation Army. For the past 13 years, Fulton has been standing in this place and jungling her watch and smiling her familiar bright smile. In 2005, Fulton moved to Little Rock hoping to get a new start, but complications with her health and relatives in Arkansas made her homeless. With a bit of money, but with great determination, she took up odd jobs to make ends meet. Holding advertisements on the side of the Great Clips road and working for the Salvation Army, Fulton could get back on his feet. 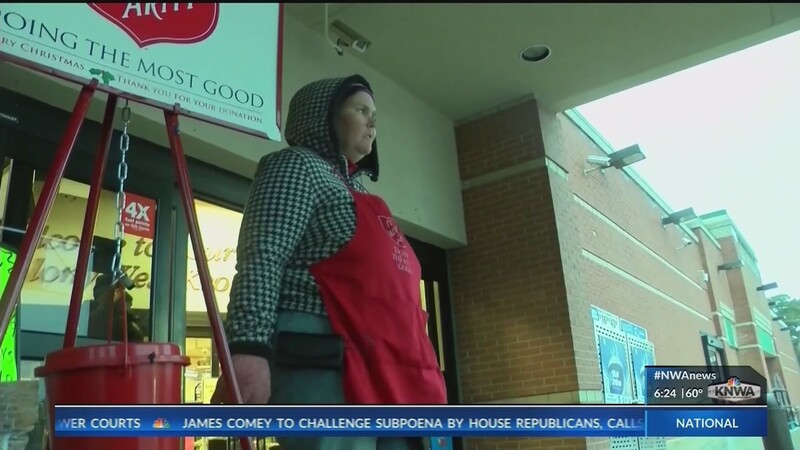 Salvation Army Central Arkansas Red Ketil has a target of $ 450,000 to increase this year. All gifts through the red kettles provide help during the Christmas season and beyond to help those who are hurting, hungry or homeless, says a spokesman for the Salvation Army.